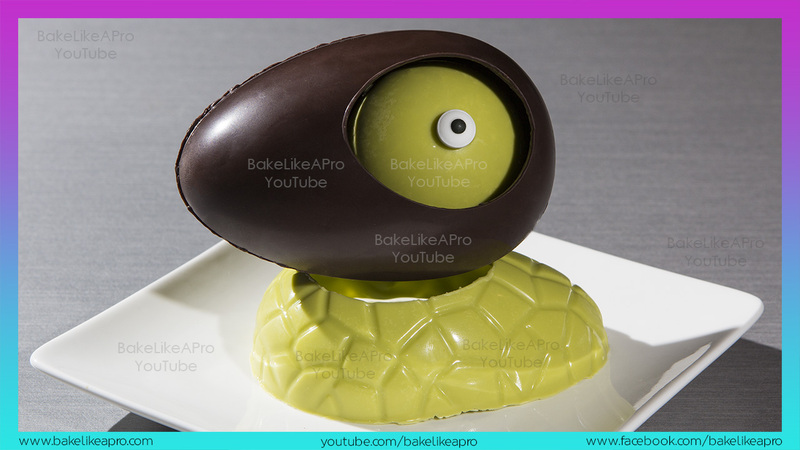 chef | BakeLikeAPro – Your Recipe Source ! Tempering chocolate couldn’t be easier with the ChocoVision chocolate tempering machine. This is the Chocovision Rev 2B, also known as the Chocovision Revolation 2B chocolate tempering machine. ChocoVision chocolate tempering machines are also available online at Amazon. Use any type of chocolate chips you have on hand in your house, this recipe is just awesome. Chewy, moist chocolate chip cookies. You will love these, I promise !